In 1928, the signature of the Red Line Agreement and the confirmation of the shareholding participations of the Turkish Petroleum Company (TPC) marked the consolidation of Calouste Gulbenkian’s firm involvement in the oil industry in the region. TPC then changed its name to Iraq Petroleum Company. A decade later, in June 1938, Calouste Gulbenkian decided to incorporate his oil business assets in a Company he created in Panama: Participations and Explorations Corporation. 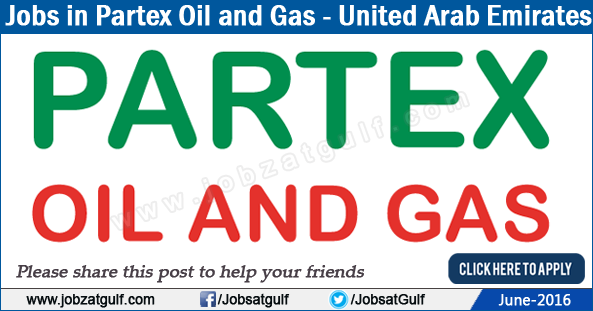 The name of the Group – PARTEX – originates from the name of this Company. Submit Your Resume Now - "Click Here"